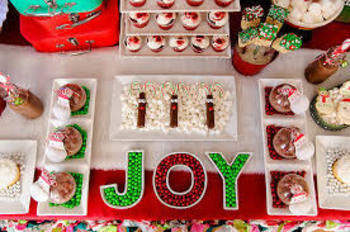 Rye Newcomers and Neighbors Club inites you to a Holiday party for Moms, Dads ans kids. There will be two sessions offered one at 10 or at 10:45. Please indicate your reverence at RSVP.